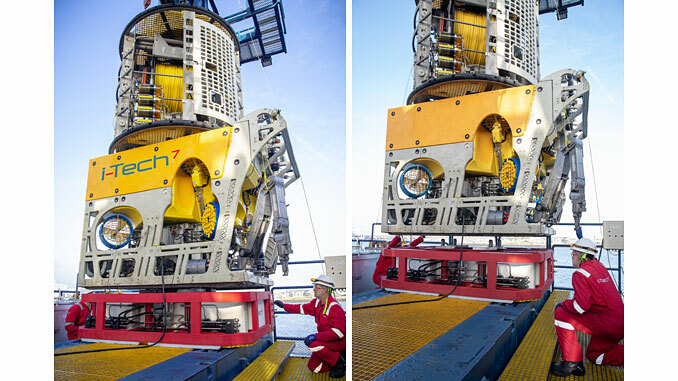 i-Tech Services, a Subsea 7 company, has taken on 13 new people in Houston following a successful 12 months which saw the office secure a series of new contract awards in the Gulf of Mexico. 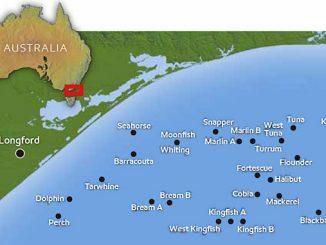 To meet client demand for its range of life-of-field services, the Gulf of Mexico team has grown by more than 25%. 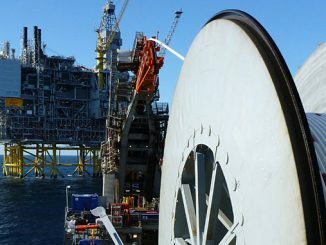 Recent contracts included vessel charter renewals and the provision of custom engineering solutions for subsea flow assurance and inspection, repair and maintenance (IRM) workscopes. 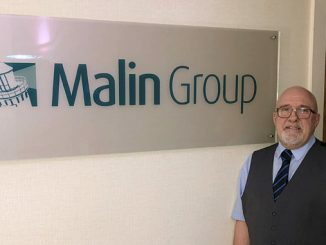 “To position ourselves for the future and help manage the increasing demand for our services, we have invested in growing the team and the development of new technology solutions to ensure we remain the go-to provider for all our clients’ life of field challenges,” adds Galloway.